Building beautiful designs for your store's front page? No problem. If your theme supports Shopify's shiny new homepage builder, then you're all set: follow these instructions and you'll be up and running in no time. But if your theme hasn't been updated to support the homepage builder yet, you'll need to have the Hypervisual embed code installed in your theme manually. Drop us a line and we'll handle this for you, or follow the instructions here. First, create a new Hypervisual landing page to hold your homepage designs. Then, open Online Store > Themes in your Shopify admin. Click Customize Theme next to your main, published theme. Under Sections, click Add Section then choose Hypervisual > Hypervisual page, and then click Add. Choose the Hypervisual landing page that you created from the Page dropdown, and click Save. That's it! 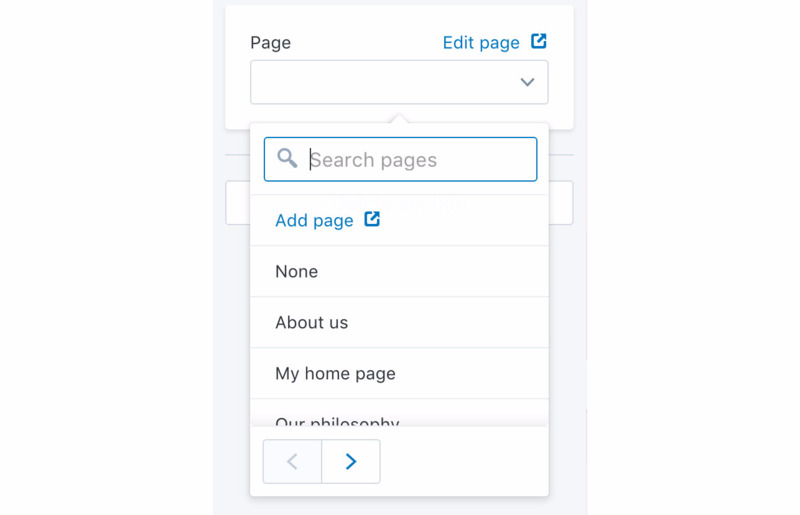 You can move the section around, and even add multiple Hypervisual page sections to your homepage.